Matthew Leaman of A-EON Technology, which is the company making AmigaOne X5000 and soon A1222 Tabor motherboard got some nice news regarding modern AMD graphics cards using the Polaris chipset. Within 2018, Polaris based AMD graphic chipsets will be supported by the AmigaOS 4 extension “Enhancer Software”. Matthew announces on AmigaDevelopers.com that he expects that these AMD graphics cards will be supported this year with Polaris chipset, which is based on the current third beta version of the driver be able to supplement. Polaris is the name given to the chipset used in many of the currently sold graphics cards debuting in 2016 and updated during 2017. It is part of AMD’s Graphics Core Next fourth Generation (also known as Arctic Islands). The architecture is very impressive: it is optimised for 14 nm FinFET process enabling higher GPU clock speeds than with the third GCN generation. Architectural improvements include new hardware schedulers, a new primitive discard accelerator, a new display controller, and an updated UVD that can decode HEVC at 4K resolutions at 60 frames per second with 10 bits per color channel. Currently cards featuring the Polaris architecture are marketed under the Radeon RX 400 and 500 series. One other claim to fame for Polaris, is that the PS4 Pro games console uses it’s technology. It is really nice to see that AmigaOS 4 is getting updated graphics card drivers. To see A-EON giving AmigaOS 4 this features is great and it is really needed. However! A-EON should support AmigaOS 3.x, MorphOS and AROS too. 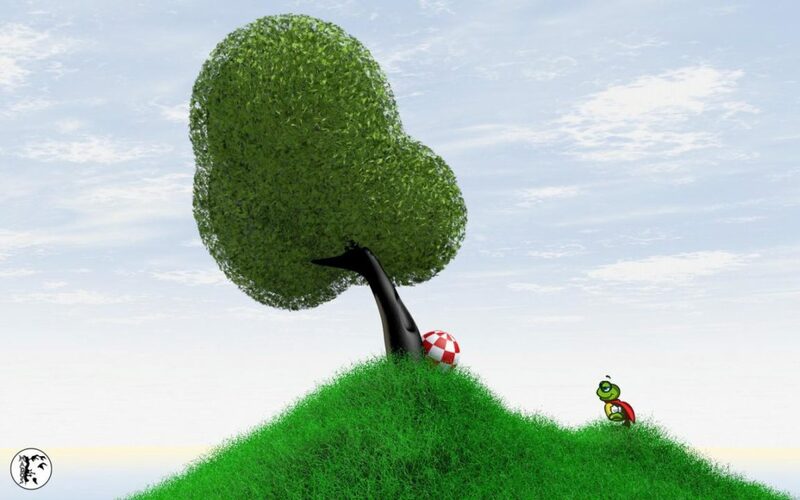 MorphOS is soon available for AmigaOne X5000. A-EON would for sure get lots of extra people supporting them by supporting the MorphOS scene. Same goes for AROS. The biggest problem is rather about how many developers the Amigascene got. But still. AmigaOS 4 and MorphOS should be supported likewise. 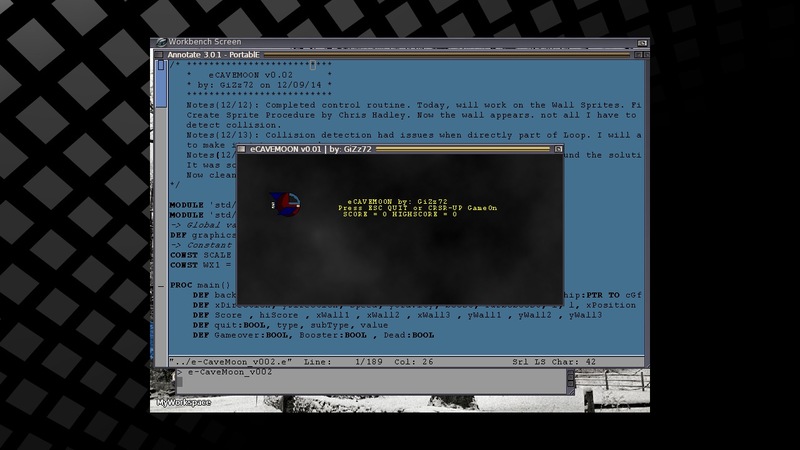 Developers makes apps like MUImapparium that is available for all of the AmigaOS systems. Then A-EON should follow that path! Dividing the scene in 2018 is odd and very outdated policy. All of the Amiga supportive operating systems should be supported by A-EON or even MorphOS Team. 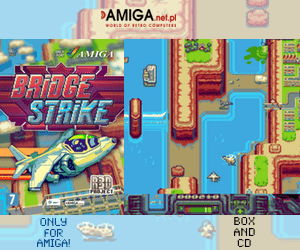 It’s time to unite and promote Amiga as the diverse home computer platform and A-EON should push this forward. Polaris chipset should be supported by AmigaOS 4, MorphOS and even AROS at the very same time. 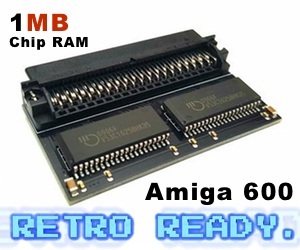 They are both promoting Amiga and should be included into the Amiga vision for the future.